With a busy career as a reality star, author, and fashion designer, how does Lauren Conrad keep her closet fresh and organized? 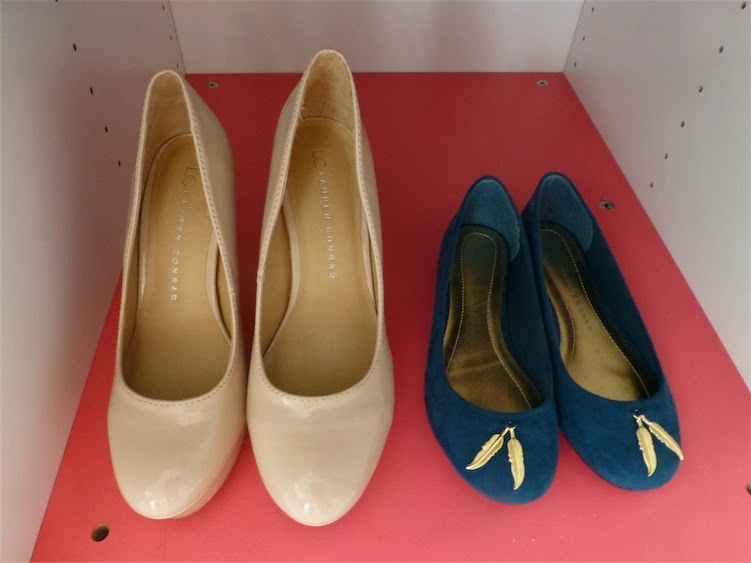 The petite blond met with members of the media at Gary's Loft in New York City last week where she divulged tips and tricks to falling in love with your closet again. It didn't surprise me to see so many of you sharing my excitement over meeting LC via social media. Not only is she one of the most naturally gorgeous celebs I've ever met, but she is so petite and sweet that I wish we could have chatted her up all afternoon. The 27-year-old confessed that when she recently moved into a new house, she washed all her clothes before sorting it all out in her closet. I can't even begin to imagine how fresh and fragrant her space must have smelled! Consumers can enter the Downy #ClosetLoveAffair Pinterest sweepstakes by logging on to Pinterest, following Downy at http://pinterest.com/downy and repinning an image from Downy's "Closet Love Affair" board while using the #ClosetLoveAffair hashtag. 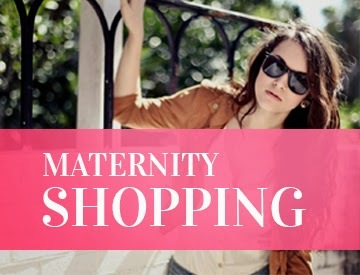 The sweepstakes will run on the Downy Pinterest page, between Sept. 18 and Oct. 16. 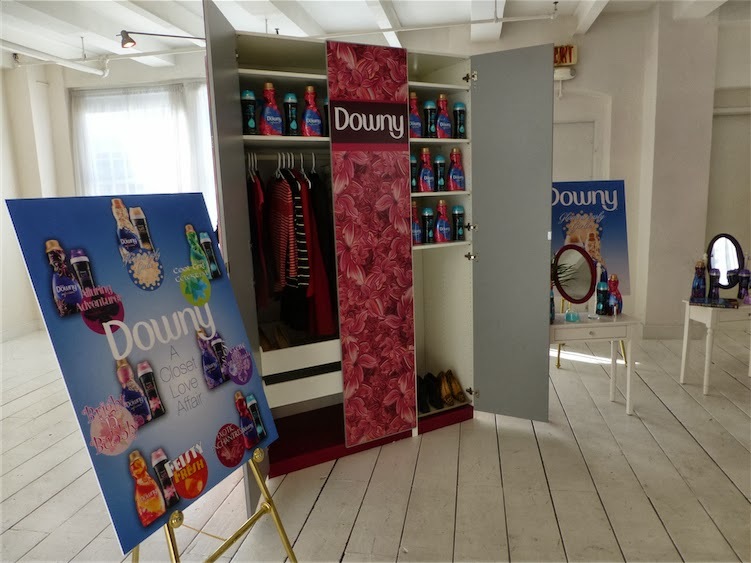 The Closet Love Affair’s Glamorously Girlie collection will feature looks inspired by Downy’s newest scents, Downy Infusions Cashmere Glow and Downy Unstopables Glow. 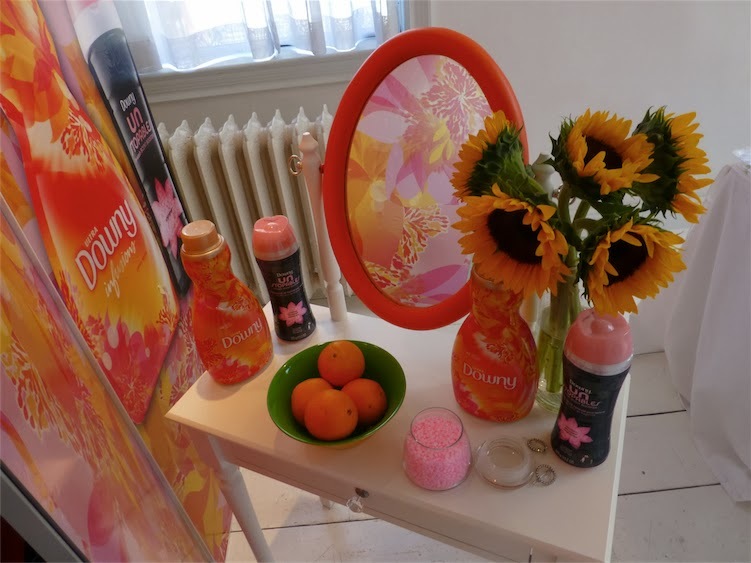 The Pinterest board will also feature six other Downy inspired collections, Bright ‘n Bubbly, Alluring Adventurer, Serene Sophisticate, Exotic Enchantress, Feisty Fresh, and Cool Girl Celestial. And if you're looking for ways to freshen up your closet this fall, stay tuned for my interview with California Closets, coming soon. Good luck!